The brainchild of the folks behind electronic picnic festival Garden Beats, IMI Festival brings together technology, music and creativity into one sprawling urban space. 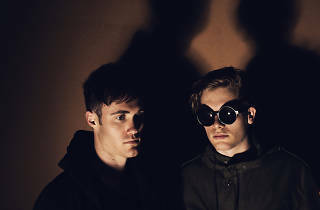 Think: a homegrown version of the Sonar Festival, a sort of conference for millennials that’s way cooler than it sounds. Featuring a massive line-up of renowned innovators, speakers plus musical acts, there’s surely something for everyone to be inspired by. 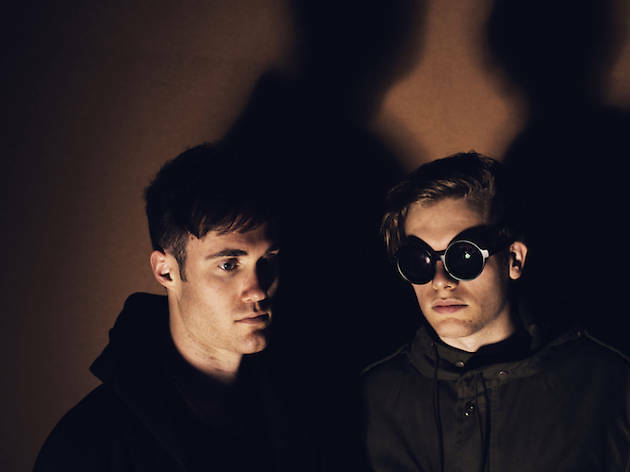 Grammy winning electronic duo, Bob Moses, make an appearance, too.